HTC has unveiled a bunch of new smartphones at the MWC with the expected HTC One X leading the pack. But the new quad-core smartphone isn’t going to be alone as the Taiwanese company also unveiled the One S and the One V smartphones that also belong to the same product line. The One S is a new product offering that comes with a dual-core Qualcomm Snapdragon MSM8260A processor at 1.50 GHz, 1 GB of RAM, 16 GB of on-board storage, 1.3 MP front camera, 8 MP rear camera, improved Beats Audio and 1080p video support. 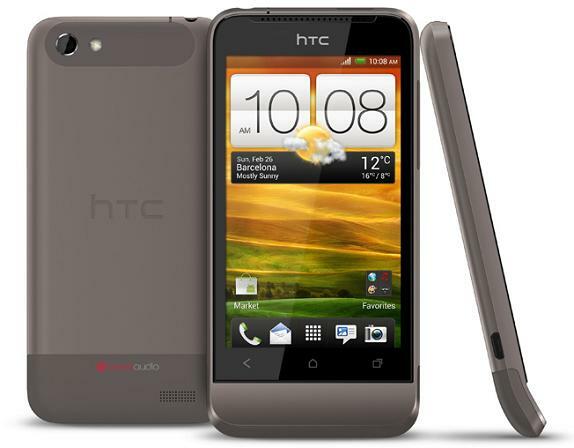 The HTC One S also sports a 4.3-inch Super AMOLED display that comes with a resolution of 960×540 pixels. The new smartphone also weighs just 119.5 grams and its thickness is just 7.8 mm. The operating system is Android 4.0. The HTC One V is the budget offering among the three. It comes in a pretty aluminum case and features the same three buttons found in the One X and One S. The One V comes with a 3.7-inch WVGA display too and a 5 MP sensor instead of the 8 MP one found in the more expensive One X and One S but the picture quality is guaranteed as the One V comes with the same processing engine found in the “bigger” brothers. 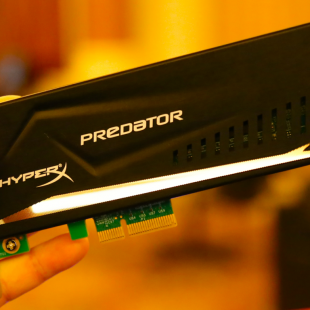 Other specs include a single-core 1 GHz processor, 512 MB of RAM and 4 GB of internal storage. The official release is yet unknown but the HTC One V should come out in Q2 2012.